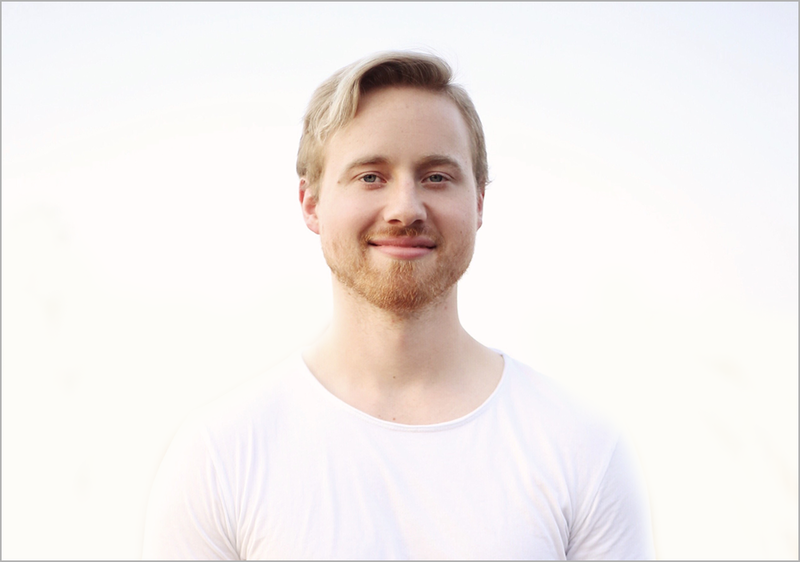 Justin Spencer - I work with Chiropractors to create fast, and consistent patient growth. Acquire More Patients Quickly and Profitably. Schedule a Free 45-Minute Strategy Session Today. get back to you within 1-2 business days.